Netflix has released a short video teasing Stranger Things fans that it’s almost feeding time for Season 3, featuring a group of rats scurrying along. Is it a warning? Check out the video below and share your theories on what the cryptic message could mean! Rats have become a new theme surrounding Season 3. They make an appearance on the official poster for this season (which you can view in the gallery below), and one of the episodes is titled “The Mall Rats.” The video could also be a teaser for the Season 3 trailer drop, since April 4 is World Rat Day. RELATED: Stranger Things 3 Premiere Date Set for July! The series was created by The Duffer Brothers, who also serve as executive producers and directors along with Shawn Levy (who also directs), Dan Cohen and Iain Patterson. Stranger Things is a Netflix production. 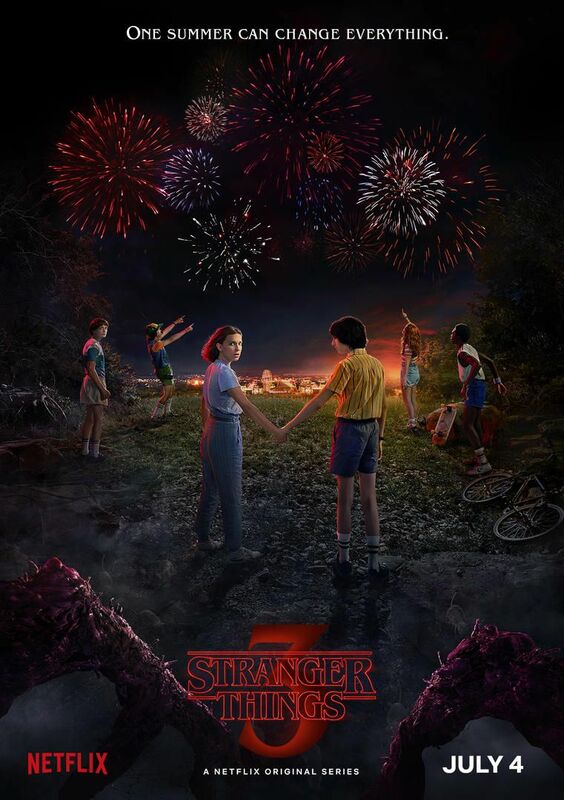 Stranger Things received 18 Emmy nominations last year (with five wins) and was honored with the 2017 SAG Award for Outstanding Performance by an Ensemble in a Drama Series, as well as the 2017 Norman Felton Producer of the Year Award in Episodic Television — Drama from the Producers Guild of America. Stranger Things Season 3 will launch on Netflix on July 4. 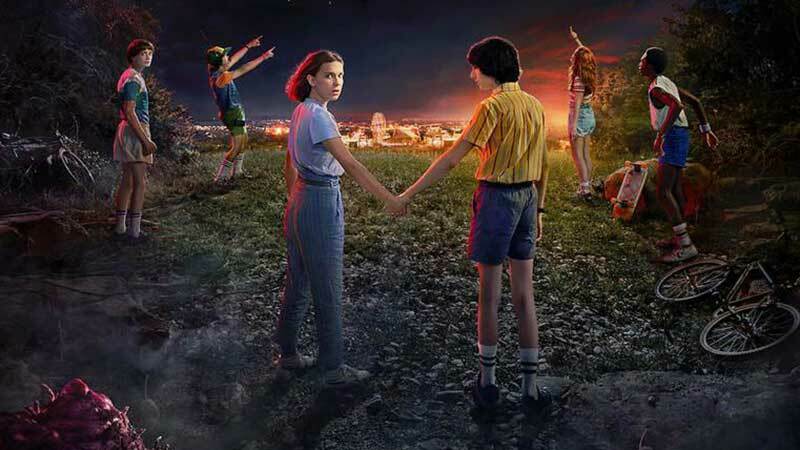 The post Stranger Things Season 3 Teases That It’s Almost Feeding Time appeared first on ComingSoon.net.